I had the opportunity to interview a few people at Emo Nite Baltimore last Saturday. First up is Frank Zummo, drummer of the legendary band Sum 41, and he talks about inspiring young people through the “Drum Tour,” meshing genres in his set at Emo Nite, and new music from Sum 41. 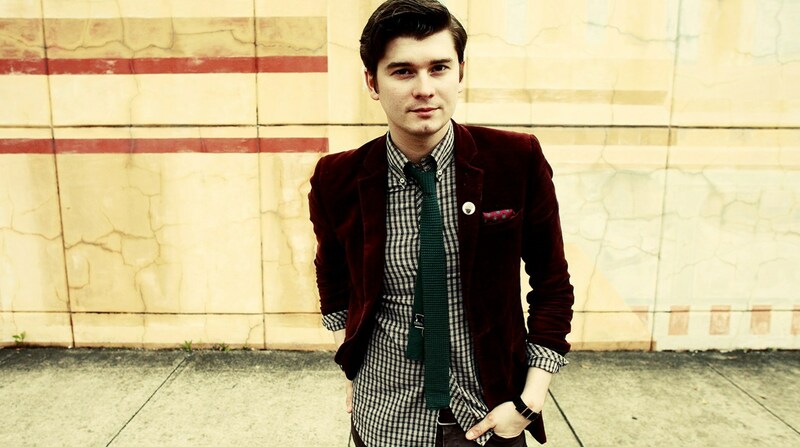 I also spoke with William Beckett, formerly of The Academy Is…, and he talks about his band’s legacy in emo, making new music, and crushing on The Cure.